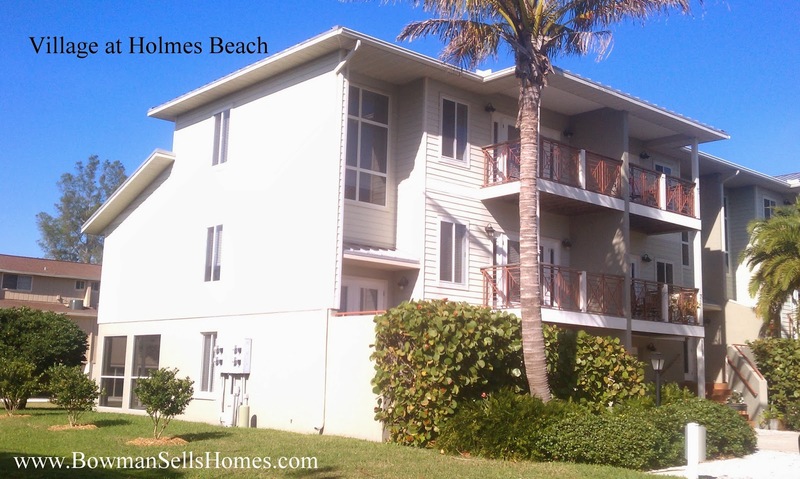 The Village at Holmes Beach is a newer community of 9 townhomes with private garages. The Village at Holmes Beach is located on 6th Ave in Holmes Beach behind the Publix grocery store and a short 2 blocks to the Manatee Public Beach. See all the homes for sale at the Village at Holmes Beach.